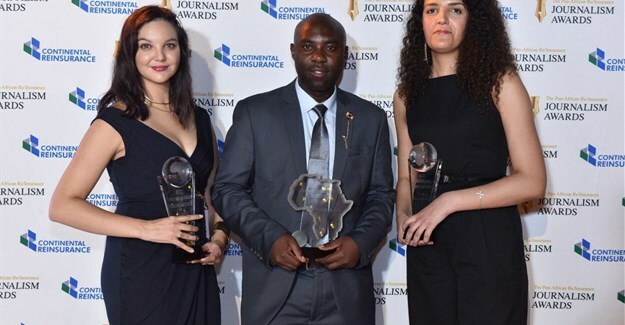 The winners of the 2019 Pan African Re/Insurance Journalism Awards were announced at the Continental Reinsurance 6th annual CEO Summit in Mauritius. 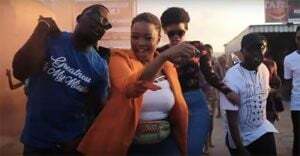 Congratulations to the 2019 Pan African Re/Insurance Journalism Awards winners! Katya Stead @katyalebeque (South Africa), @TheAlushula (Kenya) @BSarabetty (Morocco). Patrick Alushula, a Kenyan Business Journalist from Nation Media Group bagged the overall award, Pan African Journalist of the Year. His article titled Despite low uptake, funeral cover can’t be buried away also emerged the Best Re/Insurance Print Article (English). In his article, Alushula explored how insurance cover can support bereaved families by helping them lessen financial burden associated with funerals. The overall award was selected from Best Re/Insurance print article, Best Re/Insurance online article and Best Re/Insurance French article categories. Katya Stead, a South African Journalist who writes for Commercial Risk Africa, won the Best Re/Insurance online article award (English). Her article Banking the change: How insurers in banking will change insurance too, looks at how African insurers like Discovery are taking on the banking sector and the ways in which this will change not only banking, but also Africa’s insurance narrative. For the French category, Sara Bar-rhout, Economie Entreprises, Morocco, emerged the winner for the Best Re/Insurance French article award. In her article, titled, TRC et RCD, Jackpot Du Secteur?, Bar-rhout explains the issues and motivations behind making mandatory, two insurance contracts to cover two construction sites, the TRC (All Construction Risks) and the RCD (Decennial Civil Liability) in Morocco.